Amazon is here with a great deal offering Amiraj Plastic Manual Juicer Set, 2-Pieces, Orange at Rs 280. Looking for a manual juicer for your home ..?? This is the best deal then . Grab it Now..!! 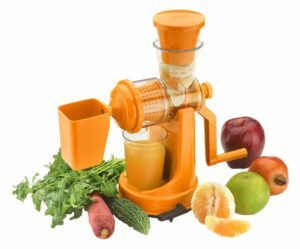 How to Buy Amiraj Plastic Manual Juicer Set, 2-Pieces,?